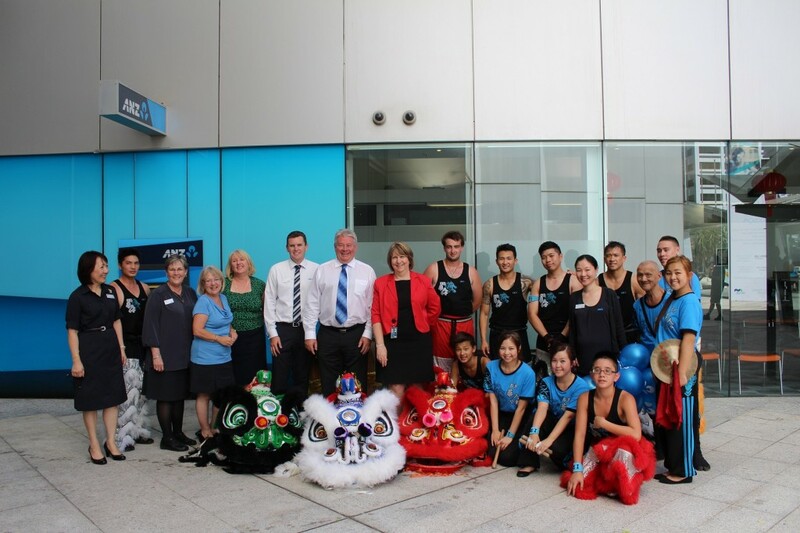 ANZ bank has been a major sponsor of the CCC Lion Dance Troupe for 2 years, and not only did they sponsor new uniforms to the troupe this year, but also sponsored a brand new lion. 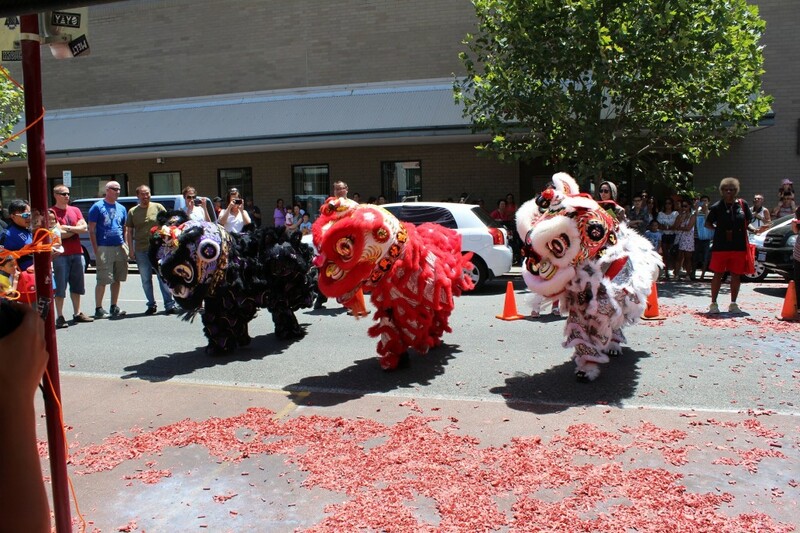 The dotting ceremony of the lion was done at the Forest Chase Branch, which was then followed by the lion dance outside of the branch. 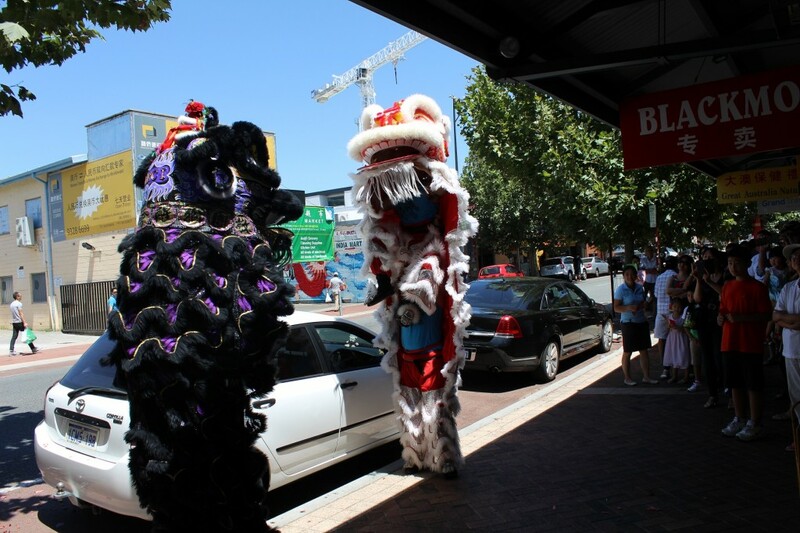 The City of Perth organised the Perth Chinese New Year fair, located in Northbridge on James Street. 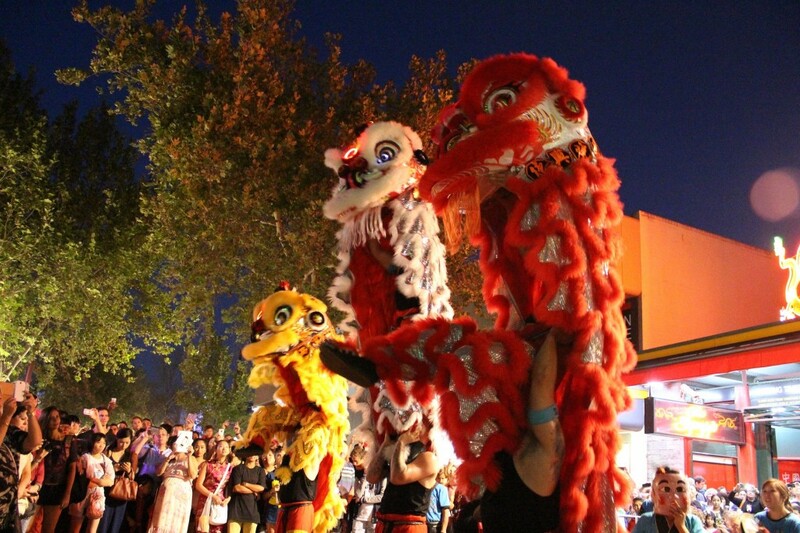 The Fair included a number of food stalls, lion dance, dragon dance, traditional chinese musical band, and kung fu demonstrations. 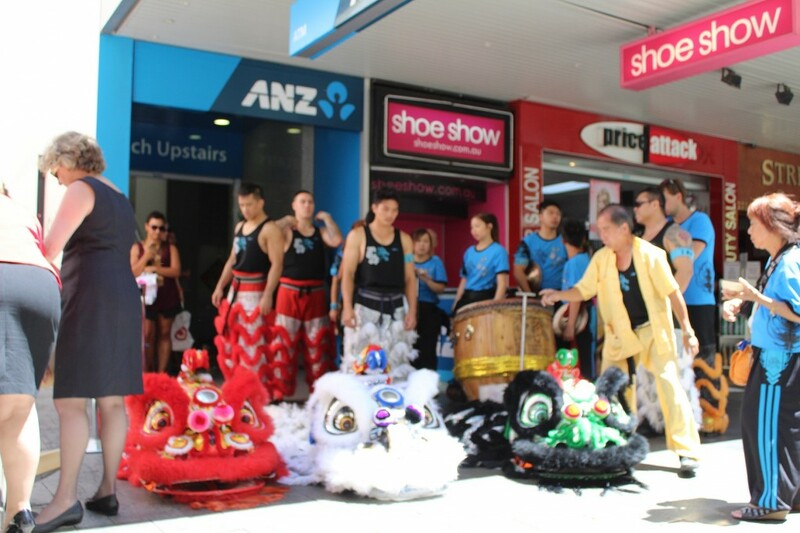 The CCC Lion Dance Troupe performed a number of times throughout the day including on the stage for the opening ceremony, and an encore performance in the middle of James Street. 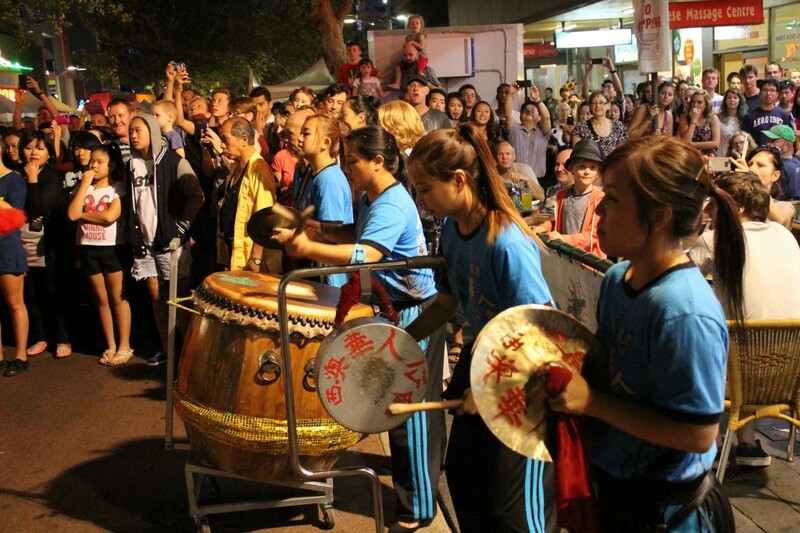 The annual Gloucester Park Chinese New Year Fair was held on the 14th February 2014. 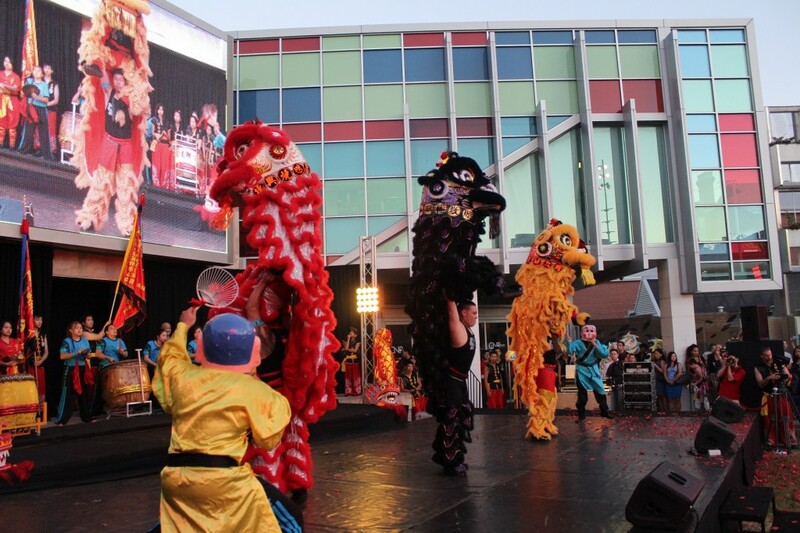 The Fair featured a number of good luck horse races, the Miss China Beauty Pageant, and the Lion Dance, which was performed by 6 different lion dance groups. The night finished with a spectacular fireworks display. 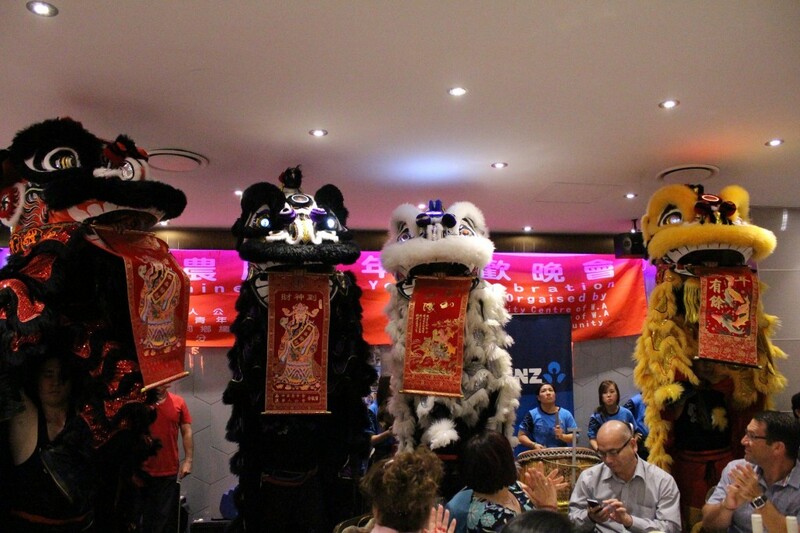 The annual CCC New Year Party was once again held at the Northbridge Chinese Restaurant. 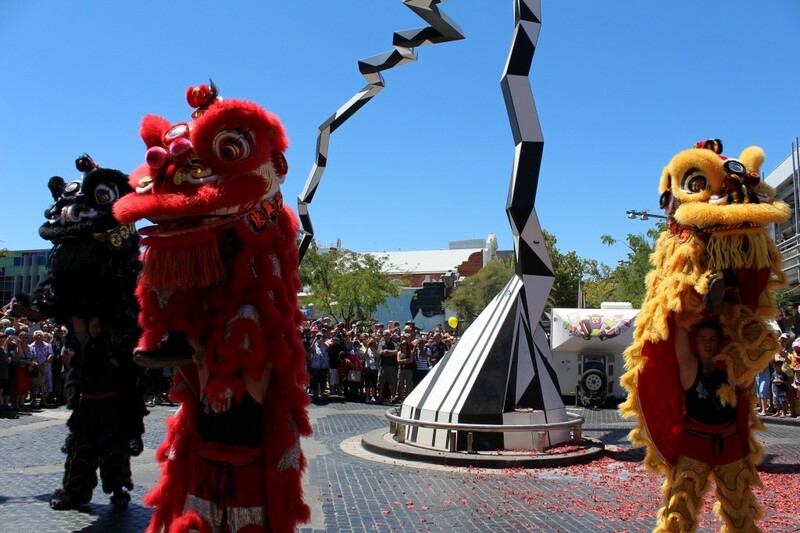 The event started with a dotting of a new lion, which was donated by senior CCC Lion Dance member, Johnny Wong. On the night Johnny Wong was also awarded an award for to acknowledge his donation of the new lion. CCC member, Paul was also awarded a trophy for his sponsorship of the new singlets for the troupe. The rest of the night was entertained by karaoke and a lucky prize raffle draw. At the end of the night, everyone who attended left with a smile in enjoying the Chinese New Year spirit.